Start with the following patient education tools. Let us know what added resources would help your patients. 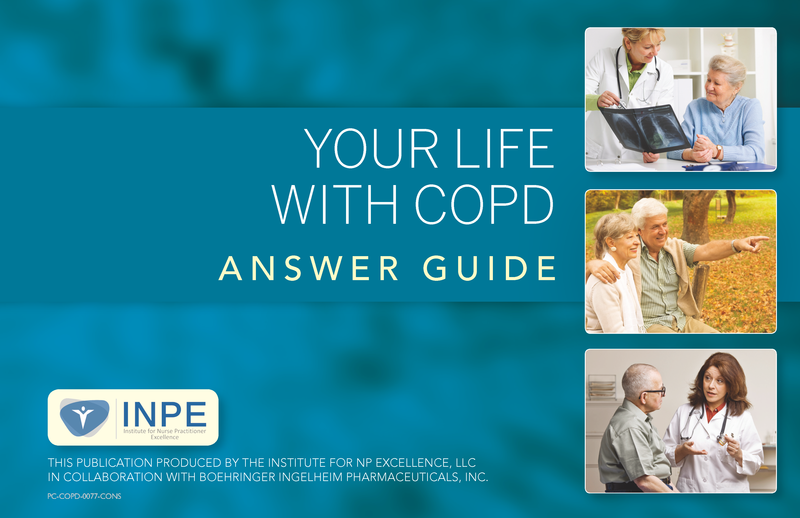 This downloadable PDF booklet is designed to teach patients about COPD. This 2-page patient education document on Medication Adherence is accompanied by links to a number of informative resources on the topic to help you promote adherence among your patients. This PDF provides a printable card informing patients of questions they should routinely ask, in order to be informed about their health care.